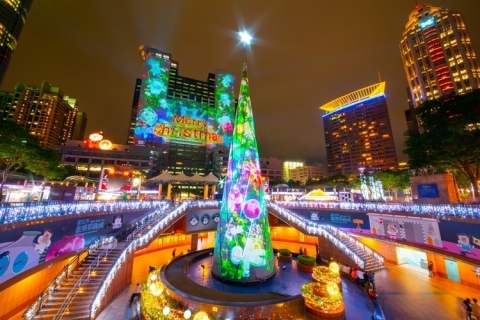 TAIPEI, Taiwan--(BUSINESS WIRE)--The Christmasland in New Taipei City, which will be running from Nov. 16 through Jan.1, 2019, features four major lighting zones across venues in Banqiao. As one of the major Christmas events in Asia, the Christmasland attracts more and more foreign tourists every year because of its convenient transportation system and strong peripheral functions. Under the theme "Space and Planets” this year, the Christmasland consists of four major lighting zones, including the "Santa Galaxy" in Citizen Plaza, the "Fantasy Galaxy" in Station Front Square, the "POLI Galaxy" in the New Banqiao Central Park, and the Circular Galaxy in the area surrounding the Banqiao Station of MRT Circular Line. 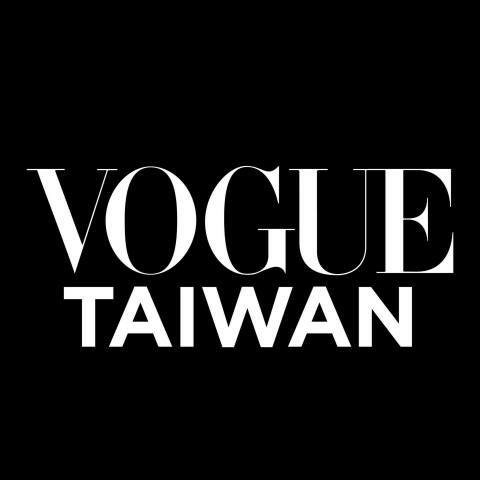 In addition, a 3D projection mapping light show casting on the gigantic circular screen running from the New Taipei City Hall to the Christmas tree is one of the most eye-catching events. Designed by the Singapore-based Hexogon Solution team, the 3D light show is the largest projection mapping light show in Taiwan. Equipped with 900 RGB pixel-controlled LED lamps and accompanied by the soundtrack produced by music masterminds, the surround sound and lighting effects will blow the audience away. “The Pool,” an interactive art installation created by New York-based artist Jen Lewin, is also showcased at the Station Front Square. Each pedal of “The Pool” responds to different lighting reactions. Another highlight is the eye-catching giant sphere-shaped LED art installation. Created by a pixel-controlled lighting system provided by German’s Madrix, the fantasy planets is the first of its kind this year. The sound and light shows in the Christmasland will be performed on a half-hourly basis to make viewers feel as if they were immersed in a silver psychedelic space where they can enjoy the sensory experience of three-dimensional.